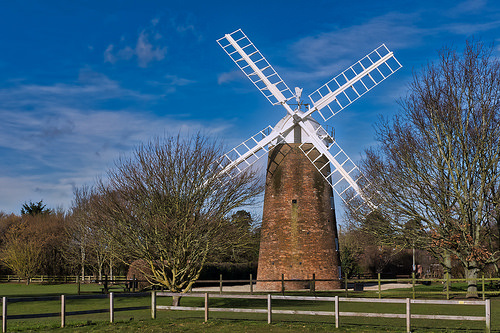 Dereham has many assets and many things going for it as a place to live and a place to visit, yet these are not fully appreciated and more could be done to promote the town and its virtues to potential visitors. Although Dereham has a very strong shopping offer, free car parking and a twice weekly market, the town does not promote these assets across Norfolk. If we can attract more town visitors, the existing shops and restaurants will flourish and we will be able to attract other national brands. The Dereham Dementia Friendly Group is made up of volunteers who are based at the Dereham Meeting Point, on St.Withburga Lane near the parish church. We are a group of like-minded individuals from a range of different backgrounds who have been growingly aware of the impact of Dementia on the lives of people in our community. In some cases we have had personal experience of this condition in our lives and families. We believe as a group that it is vital all those with Dementia should be able to lead a full and active life and we want to be part of that whenever possible. As a group we have a simple goal which is ..to provide information and guidance for carers and people living with Dementia in our local community..of Dereham and district. We co-ordinate the Norwich Forum for Guide Dog owners, including people waiting for a guide dog. 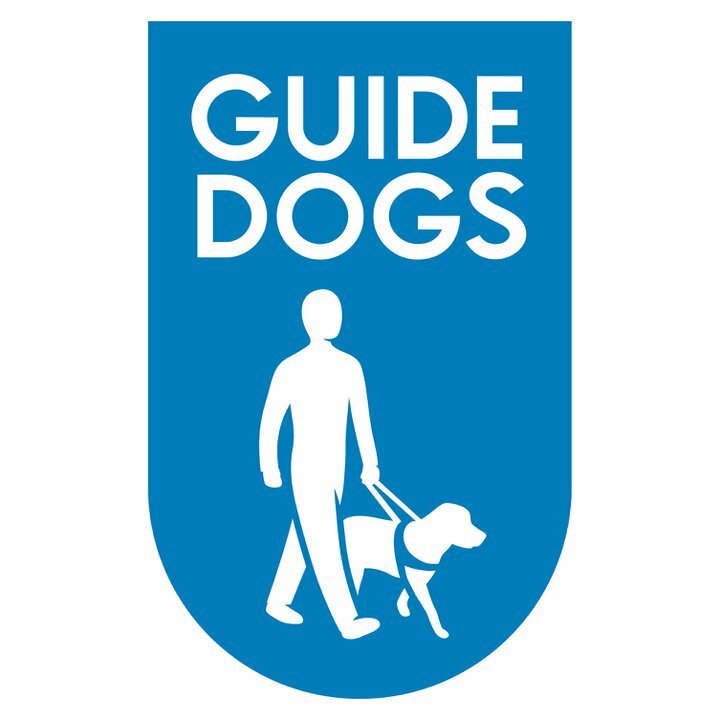 Locally, in Dereham, we raise funds for the national association for guide dogs so that more dogs can be trained for people that need them. We look after the collection boxes around town, sometimes you will see us with a collection tin and we also host a garden party each year in the grounds of our home to raise funds. We have opportunities for volunteers to join us and we can provide a speaker for local schools and clubs. Dereham Carnival returned to Dereham in 2016 after a break of over 20 years. So far we have held the Carnival 3 times with great success and hope to continue to do so. 10,000 plus people have been attending the event and it has become an established part of the town's activities. Dereham Meeting Point was established in 1986, as a place for the disabled and over 55's to meet and socialise. The Meeting Point has a warm and welcoming atmosphere with staff and volunteers always willing to offer help and support. A home cooked two course lunch is provided daily. Lunch is served at 12 noon (Monday to Friday), at the very reasonable price of £5-00. Booking is required and we ask you to do this on the day, before 10:30am this can be in person or over the phone. Alternative menus can be provided and we will do our best to accommodate for all dietary needs. Teas and Coffees with snacks from the serving hatch are available throughout the day for a small charge. Friendly Faces offers some support to people who care for family members with dementia at home, or people who are facing dementia but living alone. The group is informal and welcoming, offering information and signposting, and an opportunity to share concerns with other people over a coffee. Friendly Faces meets on the third Thursday monthly at 10.15 a.m. in the Dereham Baptist Church Hall. There is parking at the church, off the High Street. The group is indebted to the Baptist Church for donating the use of their hall. Based in Dereham, Kickstart Norfolk is the largest and only sustainable Wheels to Work Charity in the UK. Recognising transport as being a major contributor to employment and personal issues in rural communities, Kickstart Norfolk was established to assist people residing across the Norfolk area to move forward with their lives by providing them with fully funded or partially funded means of transport. Since records and statistics began in 2003, our charity has received 14,924 applications from individuals of all ages and from all backgrounds, with over 7,700 individuals progressing on to a moped scheme. Having their own transport has enabled Kickstart Norfolk’s service users to address their complex barriers to work, or to seek, secure and sustain provisions that improve their lives. Of the 7,700 individuals progressing onto a moped scheme, 4,750 were able to secure, engage and sustain employment, training or education provisions. In recognition of our outstanding service, Kickstart Norfolk have been presented with the EDP Business Awards 2017, Skills of Tomorrow Award. If transport is a problem for you please call a member of our friendly team, we are happy to help. Love Dereham is a local charity that seeks to show love to the people of Dereham. 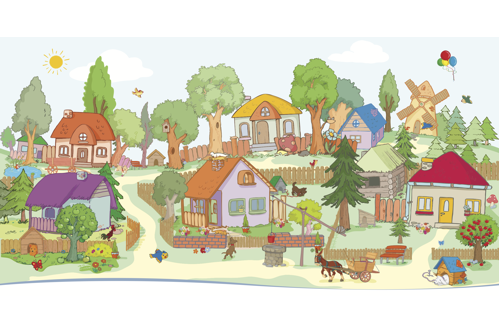 We offer a range of projects that deliver love in practical, tangible ways. Some of these include Dereham Community Fridge, Job Club, Life Skills Group, The Hub (for young people aged 11-16) and ESOL (English for speakers of other languages). 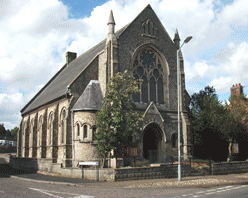 The charity was formally known as Dereham Community Support Centre and was founded in 2011. The primary focus of the charity has always been to support individuals to engage with and feel part of their community. The Royal Antediluvian Order of Buffaloes (RAOB) is one of the largest fraternal organisations in the United Kingdom. The order started in 1822 and is known as the Buffs to members. 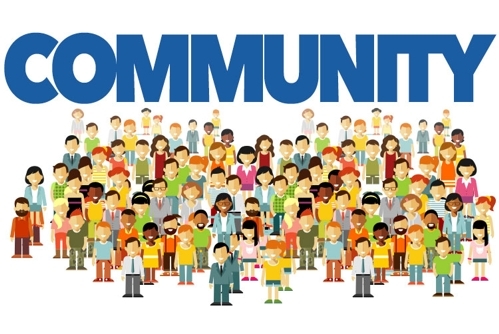 The purpose of the organisation is fellowship and, as a charitable organisation, to work in the local community, helping those its members promise to assist in times of difficulty or need. 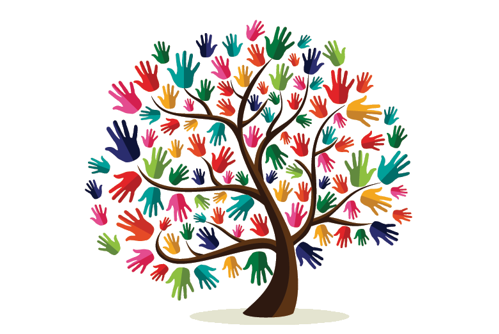 The organisation's values are justice, truth and philanthropy. The Dereham II Lodge meets every Monday evening at 8.00pm at Toftwood Social Centre. The story of Methodism in Dereham may well have begun on the very site of Trinity church! The Rev. John Wesley made over forty visits to Norfolk and passed through Dereham frequently on his travels between Norwich and King’s Lynn, along the route of the old A47. Word of his coming went ahead of him and crowds gathered to see the once abused but now venerated evangelist. He records in his journal that, on 3rd October 1788, having come from Lynn on the coach called ‘Expedition’, which held four people, “Going through Dereham about noon I was desired to preach, which I willingly did." Nowadays, we have numerous clubs and societies. We have our wonderful flower ladies who make sure there are beautiful floral arrangements every Sunday. We have coffee mornings, sales, fetes, plays, musicals, concerts, meals and a 3 day flower festival, as well as all the special services that are important in the church calendar,; Christmas, Easter, Harvest Festival. 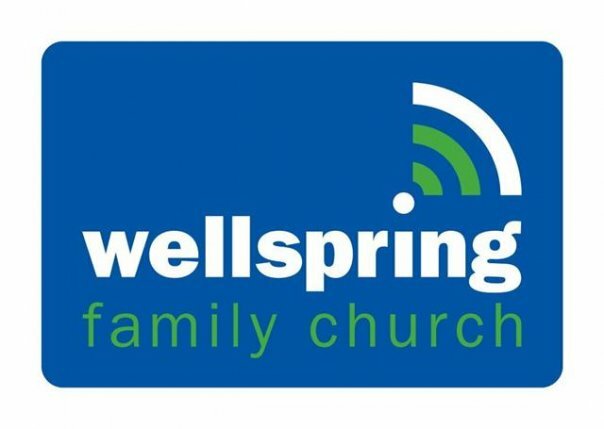 Wellspring Family Church is a friendly, lively, growing Christian Church serving the community of Dereham and the surrounding villages since 2002. 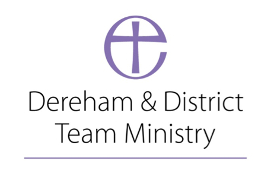 Called to be Salt & Light to Dereham and the surrounding area through worship, prayer, proclamation and service. Through our Wellspring Family Centre charity we are committed to helping those in need in our local community. We host local community groups like the Mid-Norfolk Foodbank and we also operate our own projects. Come and join us, a warm welcome awaits.